Spend the day with Barbara and create block #1, Apples, from her newest pattern The Orchard. 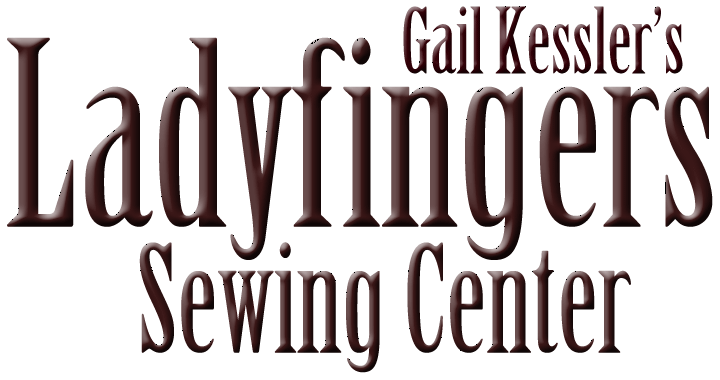 Beginners to advanced quilters are welcome because all levels of quilters have been successful with this technique. We will cover understanding the applique process for raw edge applique, tracing and cutting out the applique pieces, gluing the block and finally stitching down the applique. No applique experience is needed and we will do all the applique by machine. Barbara will also discuss thread, batting and how to quilt your block. The applique pattern is numbered so it is as easy as 1-2-3. Scissors for cutting appliqué - Recommend Karen Kay Buckley blue handles.